Bette joined the Surety division of Smith Brothers Insurance in 2004, after 20 years in the Surety industry. Bette’s expertise in the Surety marketplace and construction industry, along with her long-term relationships with surety companies, allows her and her team to establish strong bonding programs and maximize existing bond programs for our clients. 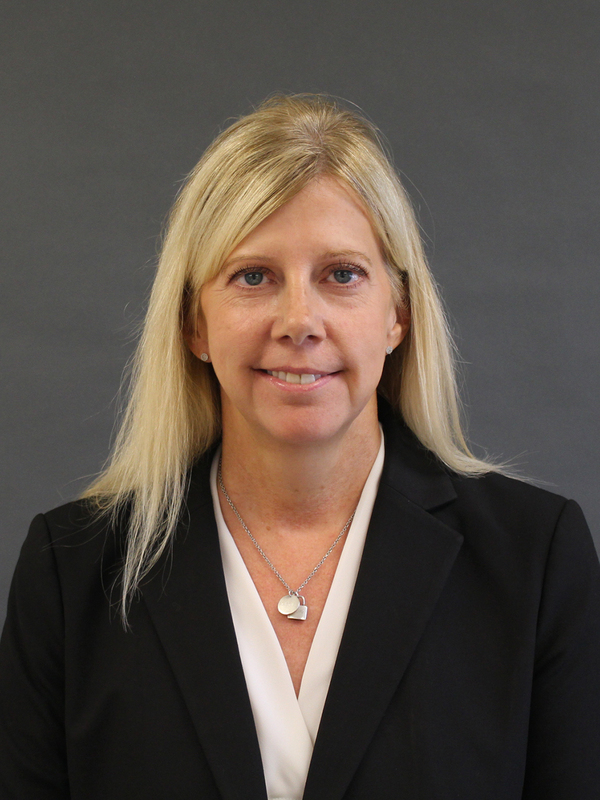 Bette is active in industry associations and served for nine years as President of the Connecticut Surety Association.